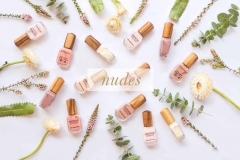 Organicspa Certified Organic Skincare would like to introduce this luxurious range that is Australia’s very own 100% natural skin range that combines medicinal strength of certified organic plant extracts. Organicspa has been carefully formulated to contain high levels of active properties that have been proven not only to be highly results driven but good for you and the environment. This certified organic range is Australian owned & manufactured locally in the beautiful northern outskirts of the Byron Bay region in New South Wales. Includes: cleansing, exfoliation, face & head massage, prescription mask & finishing products, includes serum , eye gel/cream and moisturiser. Clay Mask: deep cleansing using a blend of clays to draw excess oil, impurities & helps refine the pores. This specialised facial is designed to purify, detoxify & rebalance the skin. Perfect for unbalanced, stressed, dull, congested & a smokers skin. Includes a deep cleanse, optional AHA, exfoliation, specialised mask, indulgence facial, head, arm, foot massage & finishing products, this includes eye gel/cream, serum and moisturiser. Includes a deep cleanse, optional AHA, exfoliation, specialised Vitamin C mask, indulgence facial, head, arm, foot massage & finishing products. Indulge in Organicspas unique fleece mask infused with hyaluronic acid. 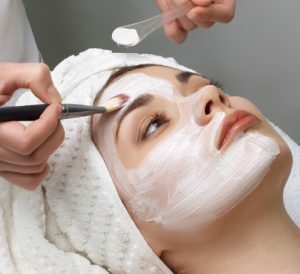 This facial delivers a specialised plumping, softening & anti ageing effect to the skin. A luxury treatment with a long lasting effect. This facial includes our head, arm and foot massage. *Caution these Advanced Facial Treatments are not be followed after a sauna and is contraindicated for Pregnant women, sensitive skin, high blood pressure,sunburn and Rosacea. Our therapist have over 30 years’ experience. We use the finest wax and products on the market. We take pride in delivering a service that is pain free, discreet and gentle. We never double dip and our linen is changed for each client. We will never compromise on our integrity as professionals and strive for a very high standard. We believe it is important as a business to stand by our ethics and values, through aligning ourselves with well-known organisations and gaining certifications. This means that as our customers, we are showing you that not only are we true to our word, but we are active in supporting what we believe in. Are there any notifications you would like to see? Get in contact. Listed below is the up-to-date list of our certifications. 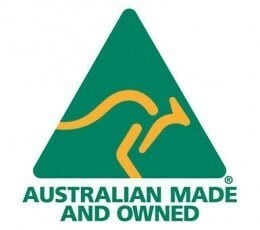 The Australian Made Campaign is designer to inform consumers where the products they are purchasing originate from. It ensures the quality of the product is high, as it has been manufactured to the high Australian standards. There is a direct correlation between consumer purchasing behaviour and employment, local economic development and prosperity. When you purchase Australian Made, you are supporting your local community, building the Australian economy and putting more Australians in jobs. Vegan Action is a non-profit organisation and has one of the most visited and widely-known vegan websites in the world. 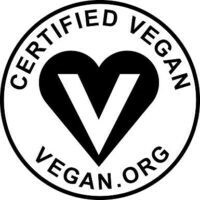 The organisation works in eliminating animal suffering, reduce environmental impacts and improve human health through a vegan diet. 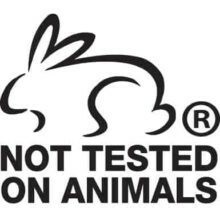 People for the Ethical Treatment of Animals (PETA) is the largest animal rights organisation in the world. PETA is very visible in public action through education, cruelty investigations, research, animal rescue and protest campaigns. 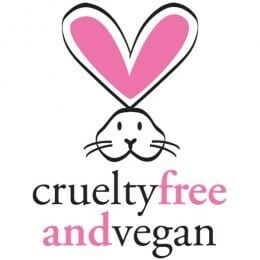 The Beauty without Bunnies program is a resource where conscientious shoppers can search for cruelty free products, and know they are helping save animals from the excruciating tests they are victims of with unethical brands. 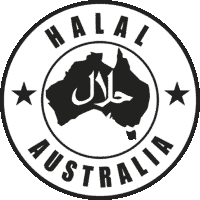 We are certified through Halal Australia as there is no animal harm in the production process of any Sienna Byron Bay products. 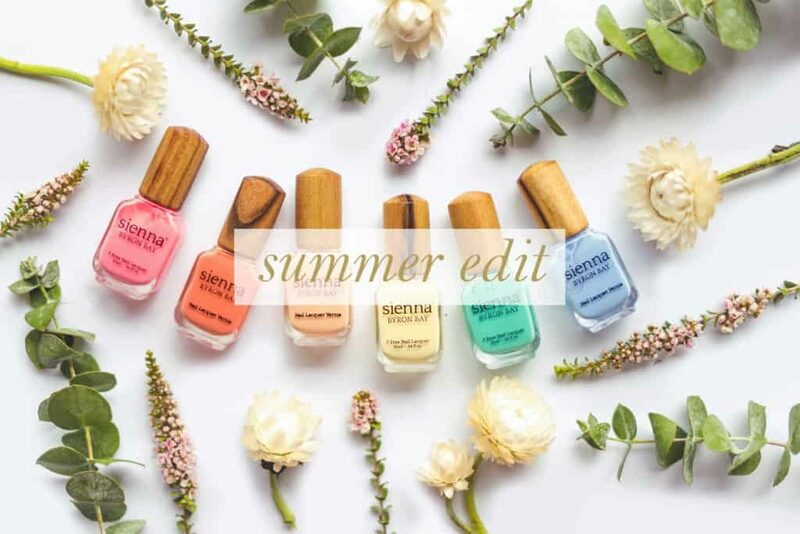 Our Treatments allow you to lie on our ever so comfortable beauty bed whilst our therapist totally pamper you with a manicure that is complete with cut, file shape and buff of nail plate, cuticle removed pure oils applied to hands and arms. Followed by a massage that will make you forget everything. Then the nail plate buffed and polished with the colour of your choice. 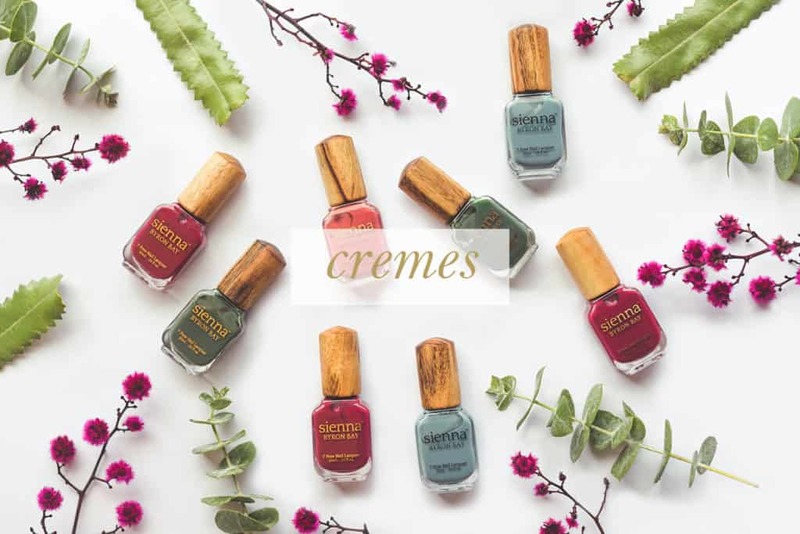 Indulge in an Aromatic Foot Soak, enjoy relaxing in foot bath of pure essential Oils,then our therapist will groom your nail plate and surrounding skin. Removing all dead cuticle. Your feet and legs will be exfoliated, massaged and mask applied. Followed by the polish of your choice. The steps we take to be an eco friendly brand. As an eco friendly and earth conscious brand, we always ensure to take all lengths when it comes to minimising our carbon footprint and being as plastic-free as we can in our daily practice. Firstly, we’ve always been the cleanest conventional formula on the market. 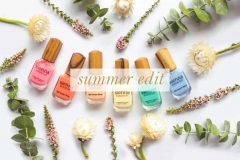 We’ve never used Formaldehyde, Toluene, DBP, Synthetic Camphor , Formaldehyde Resin, Xylene, Tosylamide or Benzophenone-1 (it’s still highly common to see Benzophenone-1 in ‘clean’ nail polish). Our plastic-free journey began in the dreaming stages of Sienna – with the wooden cap. A plastic cap was never appealing to Danielle, because… it’s plastic. “It took a lot of work to design the perfect wooden cap to top our beautiful European glass bottles, but it was well worth it. This element of our bottle not only dramatically reduces the plastic use in the product, it also looks gorgeous and contributes to the rejuvenation of the natural environment.” The timber is selected by our founder Danielle and is a pest timber farmed for the sustainability of Australia’s native flora and fauna. Unfortunately there is no such thing as a plastic free brush for nail polish, though we are constantly making enquiries about how to make one. We strongly recommend and ask that you recycle your bottles and brushes in the correct way, when finished with your colour. We’ve covered exactly how you can recycle our Sienna bottles here. We recently added Glass Nail files to our range to combat the throw away, single use nail files that are common in the market place. If you’re a professional salon you can put them through the autoclave so they’re hygienic. For the at home user you will never have to buy another file again. One customer remarked that her mother bought her one 30 years ago and it’s still going strong. And finally, GLITTER. That terrible micro plastic affecting our oceans and animals. We recently made the decision to completely drop glitter from our range, it just doesn’t fit with our ethos and we’d feel so conflicted every time we went into production with this. We only ever produced 2 glitter colours anyway, our confetti was sold for around 2 years and Heartfelt Homes is a limited run charity collaboration. We won’t be doing glitter again and we’re are the ONLY company in the entire world that is doing this. We really hope this will become a new standard for nail polish companies worldwide. Fingers crossed. This is how our products are eco friendly. We stick to small, local production to minimise waste and keep our carbon footprint low. Every step of the planning, design, production and delivery stages, is done so to keep our customers and our planet as the priority. 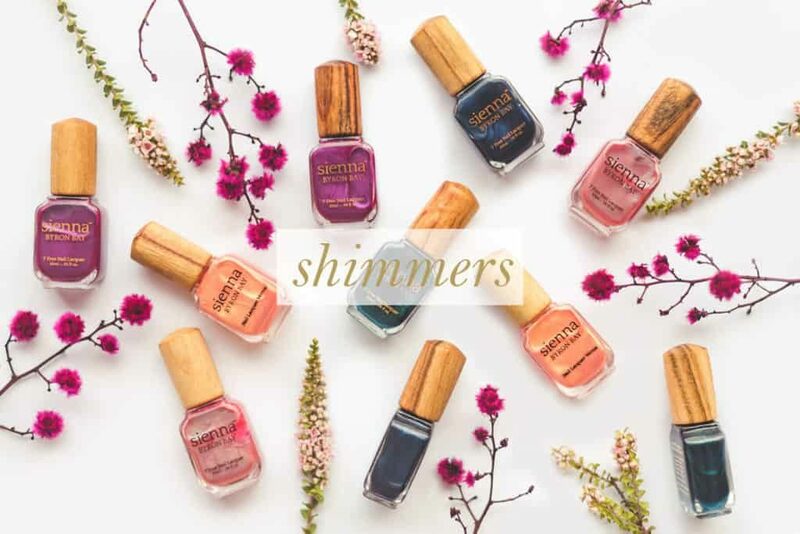 There have been a number of decisions along our journey including cutting out glitter, choosing recyclable and more expensive materials, that have been made to ensure we remain true to our values as people but also as a brand and small business. Thank you for supporting our sustainable journey.